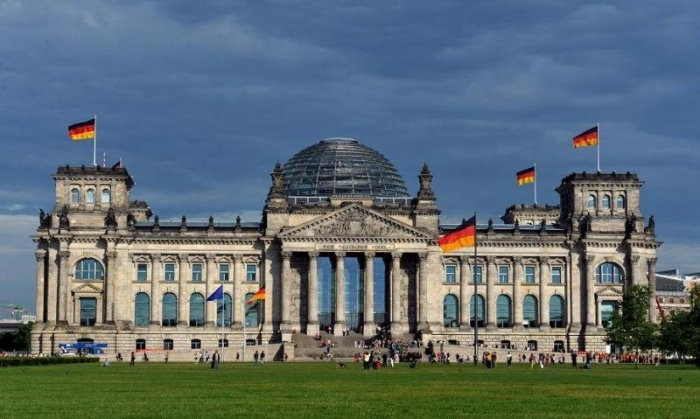 The far-right fraction of German Bundestag has sent a query on relations between Germany and Armenia. The query also had several questions on Nagorno-Karabakh. 'The German government recognizes belonging of Karabakh and surrounding seven regions to Azerbaijan. Federal Republic of Germany does not recognize the so-called 'Nagorno Karabakh Republic'. The German government referred to the above-mentioned statement for the relevant points of inquiry.